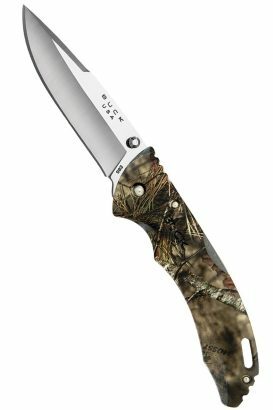 Buck Knives fit your pocket and your life. 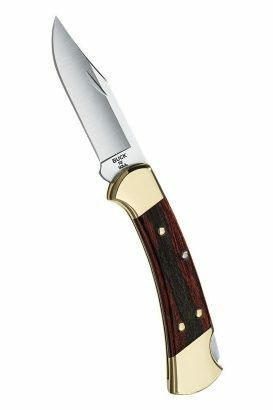 This knife was created in 1963 when Al Buck decided that a revolutionary lockblade knife was needed. A traditional favorite that can be found on a lot of sailor's belts in the Navy. The 119 was designed & dialed in after 40 years of making knives to customer specifications. 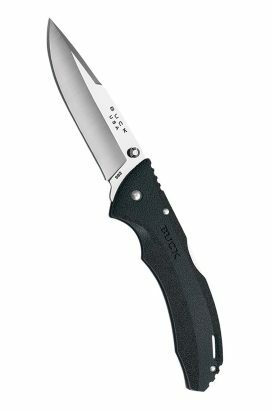 the Apex is a smooth, one-hand opening, versatile folder designed with mountain climbers in mind. 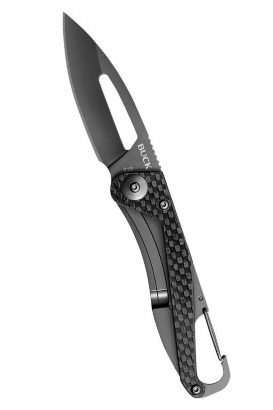 A sleek, lightweight knife with thumb studs on both sides & a mid lock location for smooth closing. 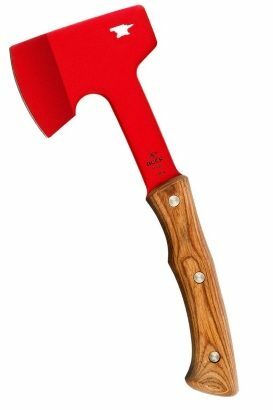 This small Camp Axe comes with a convenient sheath to keep the blade protected. 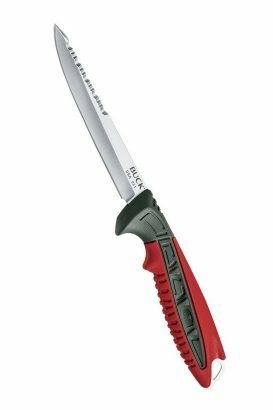 The 5" blade is just the right size and features backside serrations for heavy-duty cutting. 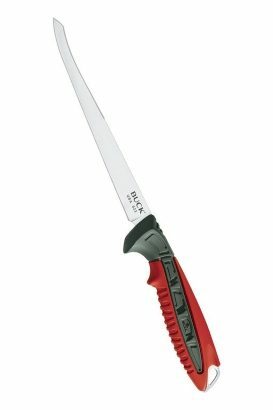 Features a triple edge design with backside edging for breaking down fish during non-fillet cuts. 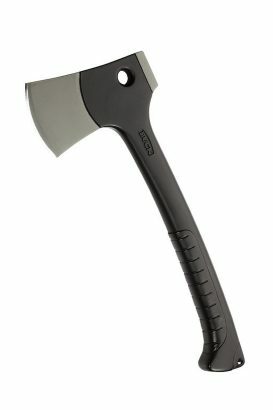 Designed for outdoor use, the Compadre is forward weighted to make the task of chopping easier. 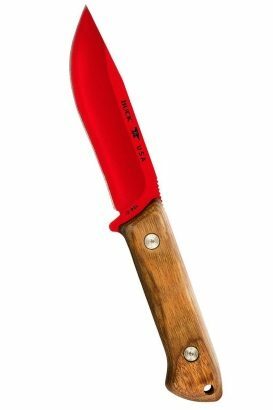 Sized right for any job, the camp knife is a must have for the outdoor enthusiast. Buck Knives are American-made and backed by over 100 years of history. 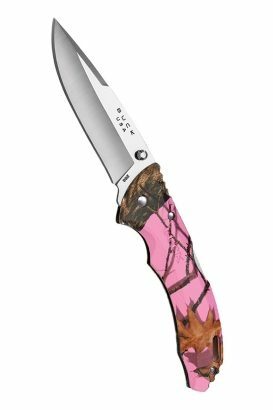 Tried and true, Buck Knives come with a forever warranty. 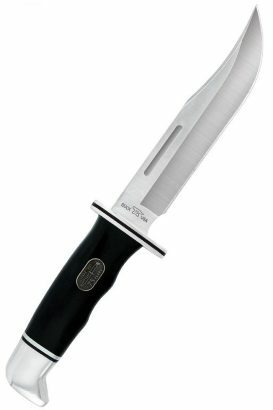 These lifetime guaranteed knives were designed to fit any lifestyle so they can be taken with you on all of your outdoor adventures like hunting, fishing, and survival trips. They’re versatile enough to carry with you to work, too. 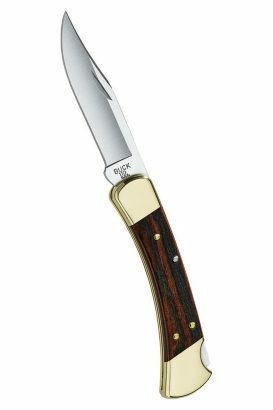 Buck’s long history transcends five generations of the Buck family, from 1902 to the present day. 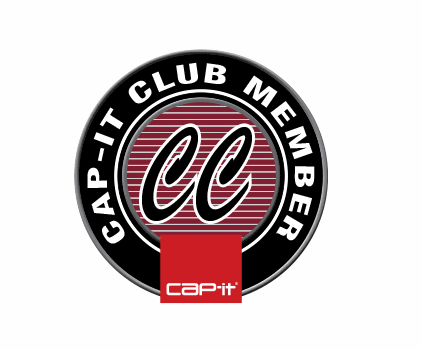 Cap-it carries folding or fixed blade Buck Knives, made to fit your life.